August is on its way out and I cannot help but feel like summer is over even though fall officially begins on September 22. 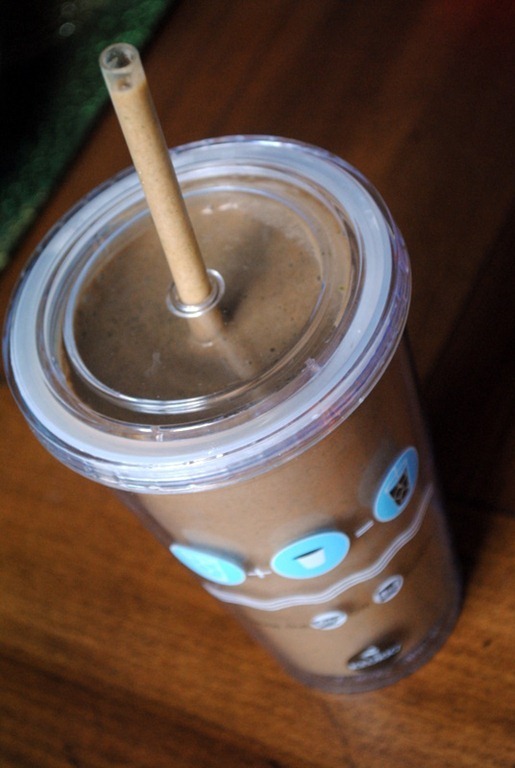 Since cooler weather is on the way for many of you, I figured a recipe roundup post featuring some of my favorite smoothie recipes would be a good one to sneak in before the thought of a cold smoothie is no longer appealing. Recipe Roundups are a monthly feature that began on Peanut Butter Fingers a few months ago as a way for me to highlight past PBF recipes that may have fallen to the wayside over the course of my nearly three years of blogging. I love your recipe round-ups! I like smoothies a lot, but always feel like I don’t have time to make them during the work week. Any tips on making a quick smoothie? Thanks Julie! Oh-no! Don’t tell me summer is almost over. I’m trying to hold on to it as long as I can! I know you’re coming my way (to Hawaiʻi), and the weather has still been incredibly summer-like, so I can still pretend for a while! 🙂 I can probably smoothie-it-up for another month or two. Your smoothies always look soooo good! 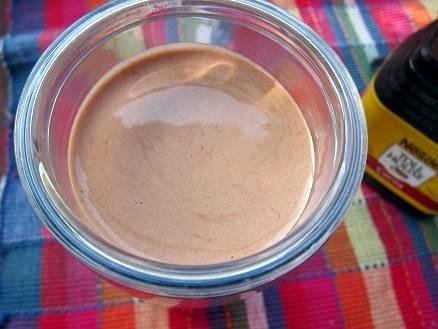 I used to eat one every day last summer but I haven’t made one in ages, maybe I’ll give one of these a try! 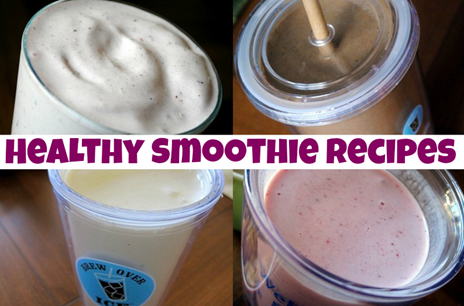 Love all the smoothie recipes! I need to eat more smoothies!! these all look delicious! i’m going to cram in as many smoothies as possible before i leave for college – i’m bringing a magic bullet with me, but i’ll be making a lot of really simple smoothies since i won’t be buying a lot of different ingredients! I love the idea of using coffee in a smoothie (to make a healthy version of a frappacino), but I always forget!!! Your mocha smoothie reminded me that I have to do it. 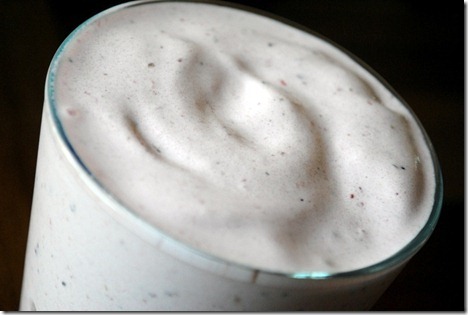 I love your smoothie recipes! Can I put in a suggestion for the next one?! –> Key Lime Pie! I have yet to find one that I LOVE. Care to help me out? haha. 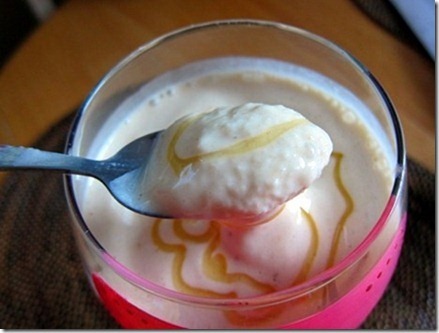 I love these recipe roundups. I need to look at your PB one stat. I have about 30 jars of pb at my house. Don’t ask…. Thanks for sharing these! 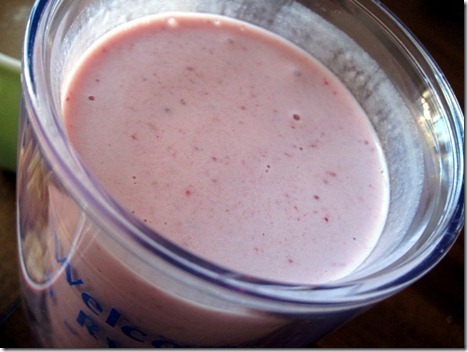 I’m always in need of new smoothie ideas. The only problem I ever have is finding a protein powder I actually like! 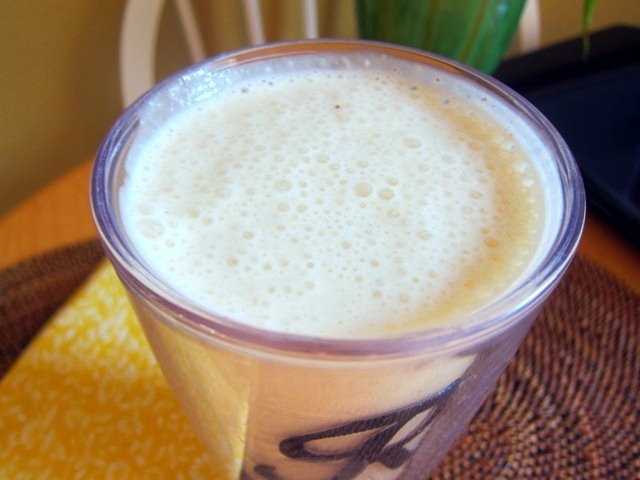 PS thanks for linking to that “How to make a healthy smoothie” post! I don’t think I had seen that before. 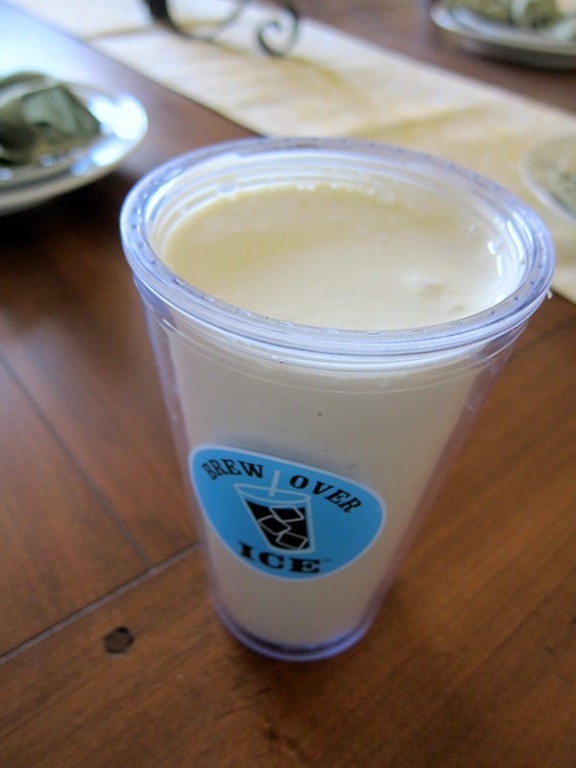 I love all the smoothie recipes, but I was wondering if there was a substitute for the creaminess that the frozen banana adds? I don’t really like bananas, but I know that they give smoothies a creamy consistency! Hi Gabby! Not sure if this will help you, but I find that full fat coconut milk from the can really makes ANYTHING SMOOTH AND CREAMY~only if you enjoy the taste though 🙂 Or even almond butter since it’s so neutral tasting when it’s in food/drinks. Thanks so much for your suggestions! I’ll definitely try those! I assume I would have to just add ice also to replace the “frozen” part of the bananas right? <3 this! you rock, ellie! Oh wowww that ice cream smoothie looks out of this world! Love the idea of this blog post! In Australia, today is officially the first day of Spring so I will be trying these smoothies soon! 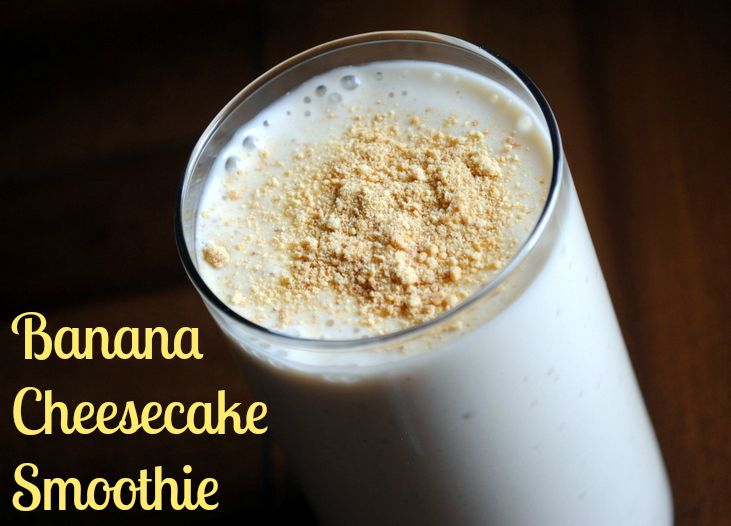 I can’t find your Banana Cheesecake Smoothie recipe 🙁 When I select the link you listed above for it, it brings me to another smoothie page but still can’t fine the recipe for that one..its sounds so GOOD! 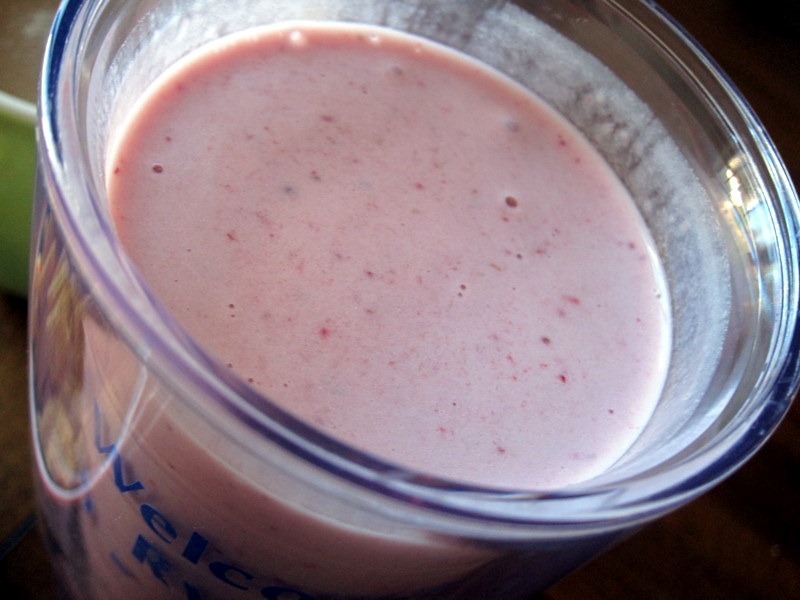 My blender broke 6 months ago, and this post reminded me of how much I miss smoothies after a long, hot run. The banana cheesecake one should be my first to try when I remember to buy another blender. Thanks for all the good recipe ideas! This is perfect timing as the weather is starting to heat up in Australia. These look great, thank you! These recipe roundups are a great feature! I don’t know if you’re interested in suggestions, but I’d love to see a roundup featuring goat cheese in the future. I love it but never use it as anything other than a plain ol’ pizza or salad topping, and you always seem to incorporate it in such creative ways! oooooh! AWESOME idea! just wrote it down. 🙂 thanks, julie. It’s funny you posted this today, I was just looking at your smoothie recipes last night! These all sounds so yummy! I’ll definitely be trying some of them out this weekend! If you’re ever looking for an alternative to xanthan gum for thickening, I La La La LOVE using “Super Seed” (made by Garden of Life). It’s a ground Chia Seed based powder that adds fiber and thickens with the power of Chia! Love! 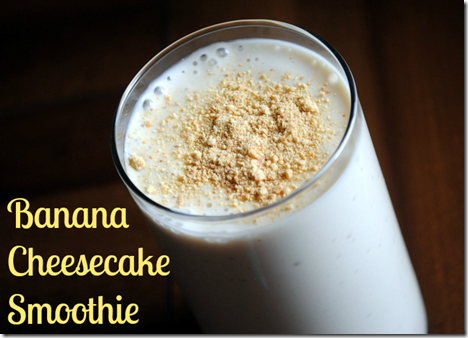 I’m dying to try the Banana Cheesecake smoothie, but can’t find the recipe when I click on the link. I made my first ever smoothie yesterday, inspired by this post! It was chocolate, peanut butter, and banana (with a few dates thrown in for good measure, and some milk to get stuff moving). You were the inspiration! So thanks. Wow, Julie – this looks so yummy! oh awesome! i wish i could participate, but we’ll be away on vacation w/o access to a blender. :/ sounds awesome though!